in the vibrant heart of Kuta, Bali. in the culturally charged village of Ubud, Bali. An exotic five stars boutique property with heartfelt service experience. Alaya Hotels & Resorts is a premier accommodation brand that selects distinct destinations for its properties. The company’s mission is to merge a new generation of hospitality and refined service standards with classic contemporary interiors and innovative space. Alaya properties are well appreciated by millennial couples and families who thirst for interesting travel opportunities and personalized experiences. 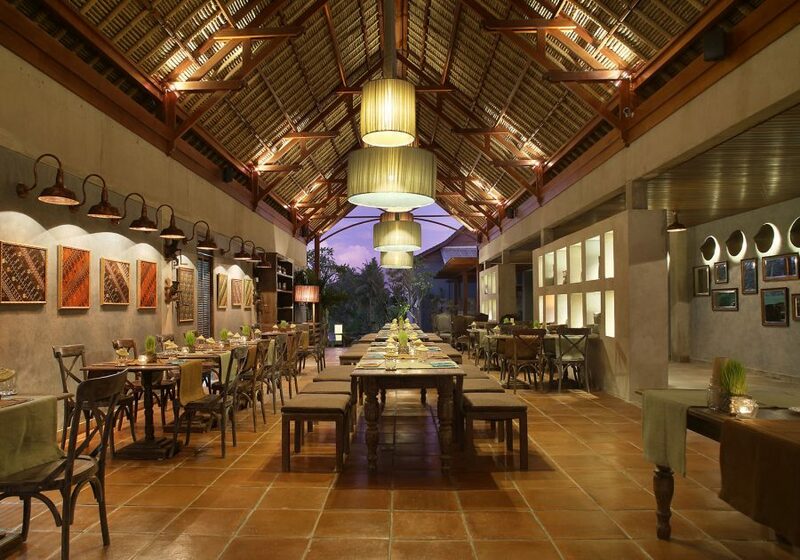 Alaya Resort Ubud was designed by Perth-based architects Grounds Kent, an award-winning firm responsible for numerous culturally unique resort projects worldwide. The three hotels feature landscape art by Made Wijaya and signature pieces by acclaimed Indonesian sculptor, Pintor Sirait, along with décor by Moroccan-born interior decorator Zohra Boukhari, in its DaLa Spas, and Petani. 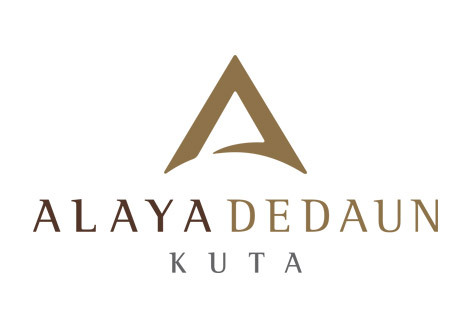 Alaya Hotels & Resorts is privately held Indonesian-based holding company that operates several successful leisure brands including Alaya Dedaun Kuta, Tanaya Bed & Breakfast, DaLa Spa, Petani Restaurant and Manisan Bali. Click here to get rewarded with more benefits.